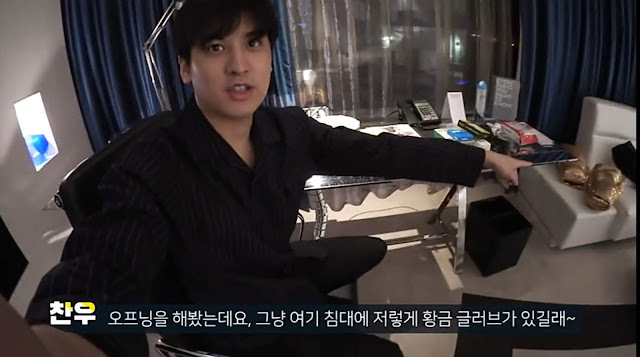 190322 Chanwoo Sari : Reading comments after a long time! Encouragements to subscribers? 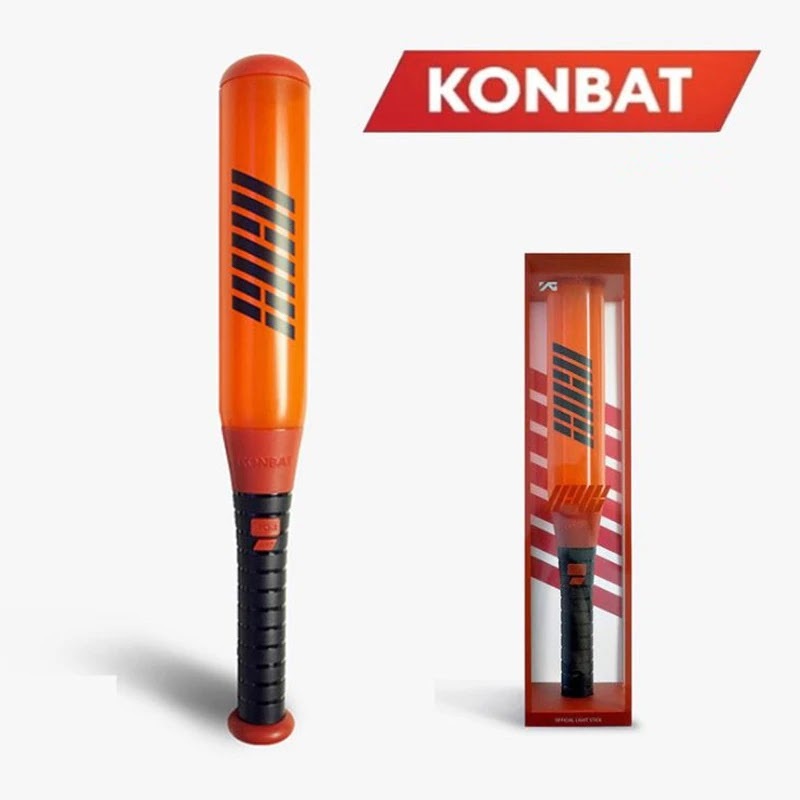 0 Response to "190322 Chanwoo Sari : Reading comments after a long time! Encouragements to subscribers?"